Cool air descends upon Oxford as we prepare for another month filled with events. Here's a look at the week ahead. For a complete listing, visit here. 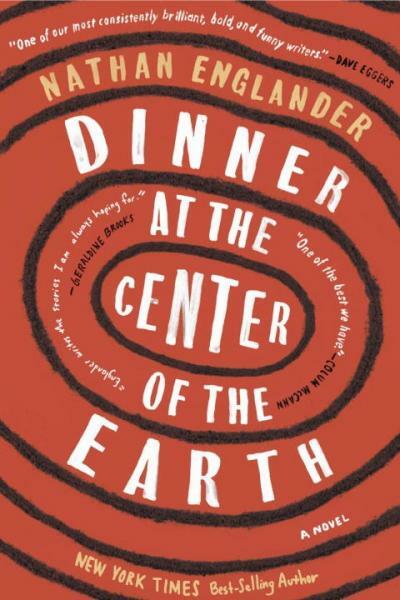 Nathan Englader visits with his new novel Dinner at the Center of the Earth, which might be the best work yet from the Pulitzer finalist and bestselling author—a political thriller that unfolds in the highly charged territory of the Israeli-Palestinian conflict and pivots on the complex relationship between a secret prisoner and his guard. Wednesday, October 4th at 5pm. 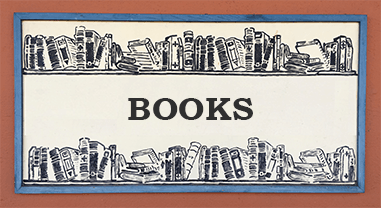 Two authors read on this week's Thacker Mountain Radio Show. 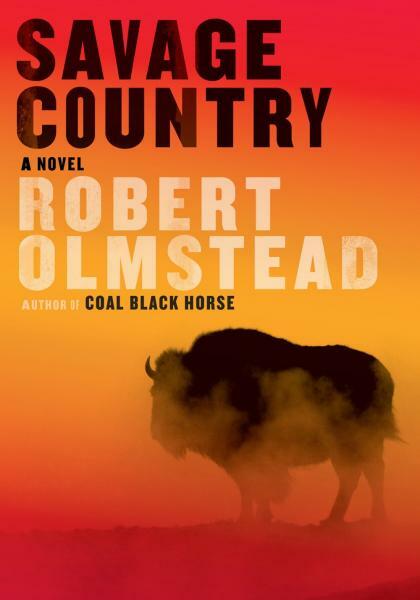 Robert Olmstead reads from his latest novel Savage Country. 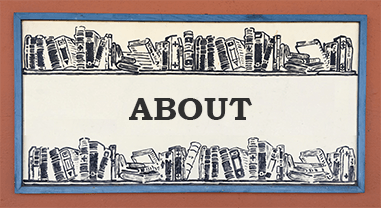 "Robert Olmstead gets better with every book. 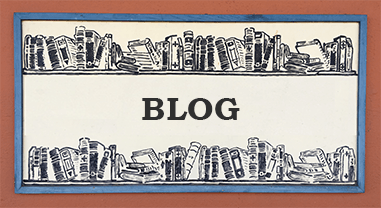 If you know all of his previous books, you know how startling this fact is, and how startlingly good this writer is." — Tom Franklin. 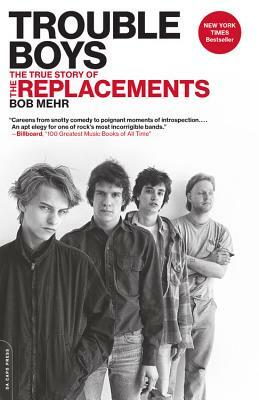 In Trouble Boys, Bob Mehr presents his epic biography about the notorious rock 'n' roll band The Replacements. 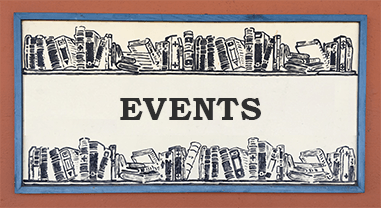 A roaring road adventure, a heartrending family drama, and a cautionary showbiz tale, Trouble Boys has deservedly been hailed as an instant classic of rock lit. Thursday, October 5th at 6pm. For Storytime at Square Books, Jr., Josh Funk reads from his picture book The Case of the Stinky Stench. 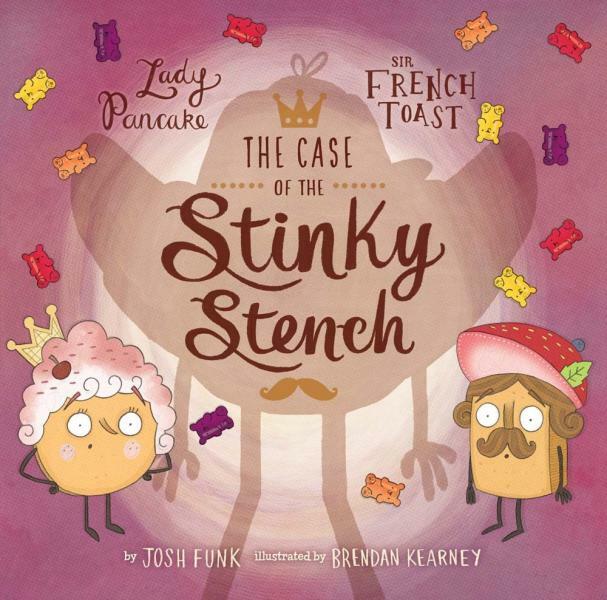 There's a stinky stench in the fridge—and our favorite foodie friends must solve a smelly mystery! Saturday, October 7th at 10am.